You might also just want to grow them indoors year round and need to know if it is possible. 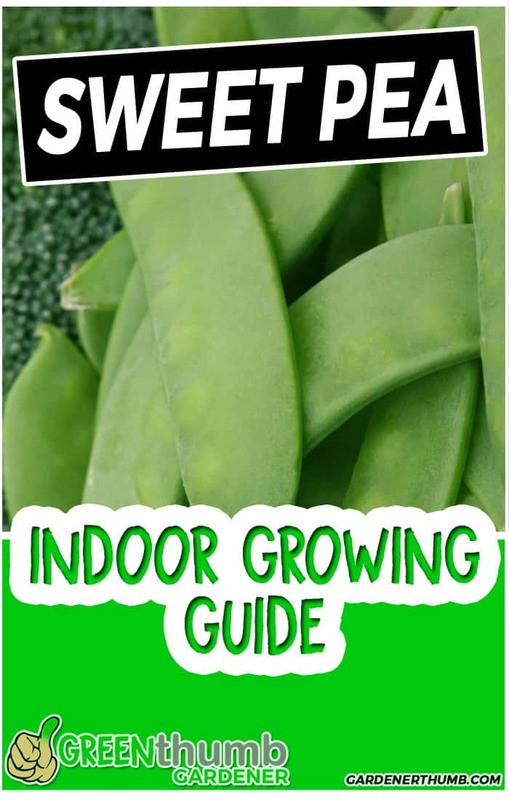 Are you able to grow sweet peas indoors? You most certainly can grow sweet peas indoors following the steps outlined here. Keep in mind these methods also work with other varieties of peas. The actual steps & materials are the same for both reasons to grow sweet peas indoors. Potting Soil – start with sterile soil medium as it will be free of any harmful microbes and bacteria. Seedlings are very sensitive when they first germinate. Check out our in-depth guide here for more on growing peas in a container. You will learn how to start your sweet peas indoors and get them out into your garden earlier. You can plant your peas in a five-gallon container or any other container. It is January/February in our area, so the ground is just too cold and frozen to even put sweet peas in the ground, but you can grow them in a container. One of the things you want to keep in mind with sweet peas is they are frost tolerant, which means it can handle cold temps (30-35 degrees) just for night or frost, but they can’t really stay frozen. The nights are below 30 they’re not going to survive out there, but you can start them inside. Typically, you can think of pea plants as the St Patrick’s day crop. You can put the sweet peas in a bucket and move the bucket in and out of the house to get peas earlier than planting them in the ground. You can eventually move them outside as the season progresses or the ground is no longer frozen. Sweet peas also run into issues when you plant them in the ground that’s too cold or soggy when you’re getting a lot of rain for a week. Those seeds will germinate, but then they usually mold and die. So this method is a way to really get peas started into a five-gallon container and out into your garden. 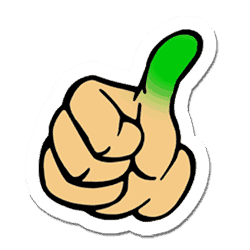 Fill up a standard seed flat with your soil – Use the standard flat, fill it up, press a good press down about, you’re not really going to go an inch but almost a half an inch. Dropping one sweet pea seed into the seed flat. – Make sure they’re down about a half an inch and then just cover them with dirt. Put them in your cell flat, bottom water in and in about three weeks you’re going to end up with peas that have a good rooting system. They’re ready to go into your container. You want to catch the sweet peas when the roots start coming out the bottom. You don’t want to damage the sweet peas pulling the roots out so just be careful at this point. Transplant the sweet pea plants into the bucket or container. The sweet pea plants are very fragile. You can do four to eight plants in a 5-gallon bucket or similar sized container. Add a trellis for them to be supported on once they start growing. Provide enough light for at least 6-8 hours (5-6 hours if you also rotate them outside during the hardening off period). You can use a standard shop light that you find at your big box hardware stores and a 40-watt fluorescent bulb. The best benefit of putting pea plants in a container is you can harden them off in the elements. Hardening off means putting the pea plants out for a couple of hours during the day when it is dry & sunny out and pulling them back inside so they can get used to the elements. This helps the sweet pea plants adapt to the environment and the sun. Early spring is usually wet, rainy, windy and this can be a shock to a new plant that is coming from a more stable environment. It’s like jumping in a pool of cold water. You will eventually get used to the temperature, but it will be a shock when you first get in. Avoid that shock for your plant by slowly adapting them. Ideally, you will put the sweet pea plants outside for an hour or two for a couple of days. Bring it back inside. Once the peas hard enough to the elements outdoors. You can leave the sweet pea plants outside as long as the temperatures are over 30 degrees. Keep an eye out for the weather. You can move them outside permanently once it is in the 60-70 degree temperature range. Enjoy your sweet peas once they are ready to harvest! You may want to just continue growing your sweet peas indoors inside of putting them outside. This is ideal when the weather is really cold during the daytimes (below 40 degrees) or it is too hot (85 degrees and above). You will follow all the steps as you did above except you won’t harden the plants off. Ideally, they will need about 6-8 hours of adequate lighting in order to really produce a good harvest. This may mean you place in a sunny location indoors and also supplement with additional lighting. The lighting is what is really the game changer when growing them exclusively indoors. Lighting from a window really only provides may 4-5 hours of sunlight if you are lucky unless you have an attached greenhouse or similar setup. You can expect very minimal growth if you just have it in a sunny window. Our suggestion is to use both natural sunlight and supplemental lighting. You can continue to use the shop light if your ideal location to grow these can support that (some of them are really large) or you can buy a smaller light such as one similar to this one. Just make sure that they are getting about 6-8 of light to ensure the sweet peas grow. Make sure that you are watering them on a regular basis. Sweet pea plants require moderate water until the flowers appear, then you can lower the amounts. You want to give them enough water to ensure the soil is moist, but not soggy. Sweet Pea plants don’t like extremely wet conditions. Your indoor temperatures are more regulated than outdoors, so it will be easier to maintain the proper amounts. One other concern that you need to be aware of is the trellis that you use. It needs to support the weight of the plant as it matures. Keep this in mind if you need to move your plant. The sweet pea plants stems can be delicate as they are hollow. Moving them around with the added weight can cause them to break. Trust me we learned the hard way! 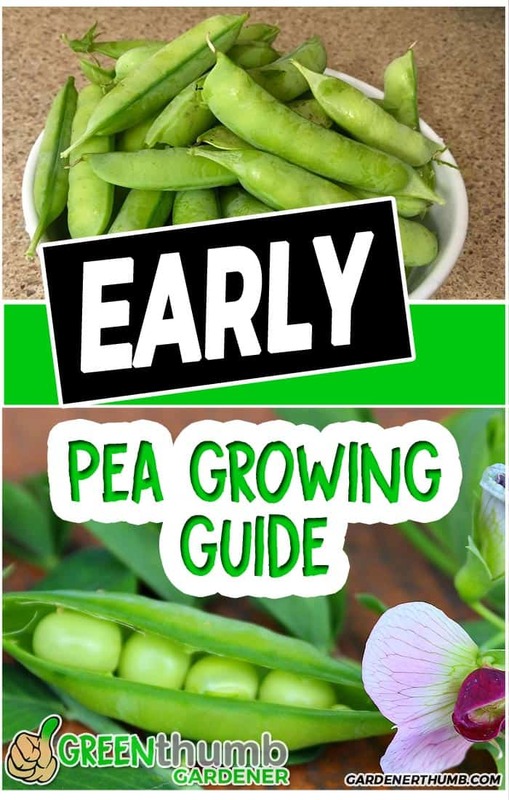 Check out our mega insider secret guide to growing peas here if you want more in-depth information on growing peas. 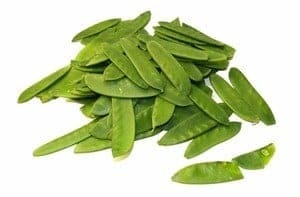 Let us know in the comments below what types of sweet peas you are growing or any other questions you want to be answered. How quickly do sweet peas grow? – Sweet peas typically can be harvested in about 10 weeks from the germination period. Factors such as lighting, soil nutrition, and watering can alter this if not optimal. How often do you water sweet peas? – Sweet Peas need about 1/2 inch of water per week. Just don’t drench them too much. Once the pods start forming, you can increase it to about 3/4 to 1 inch of water per week.